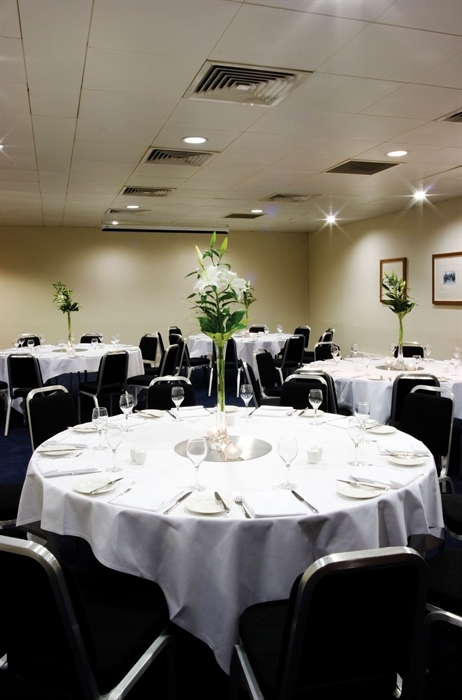 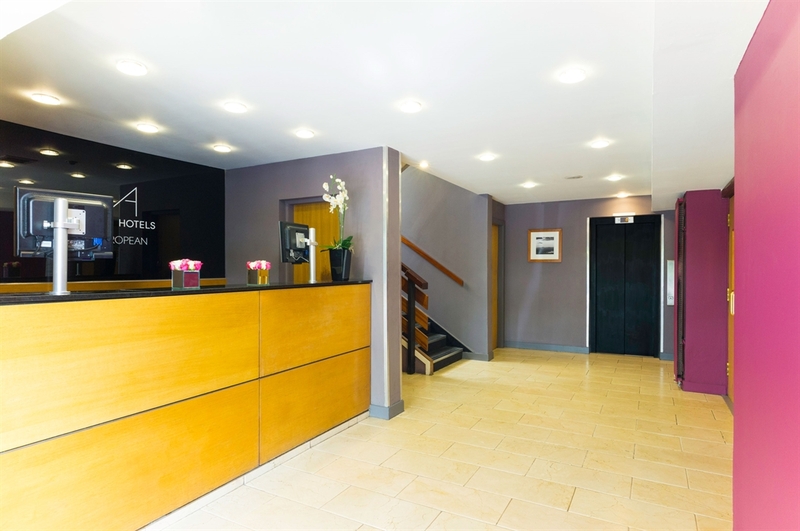 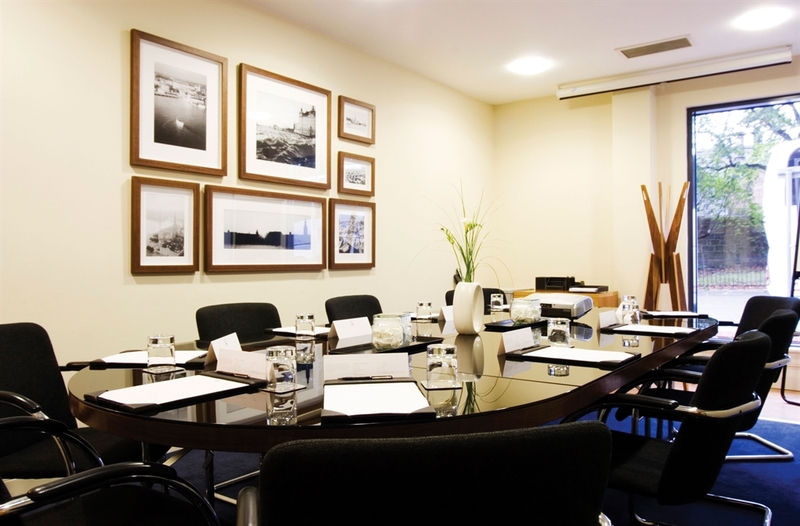 Great value for money Edinburgh city centre hotel offering good discounted rates. 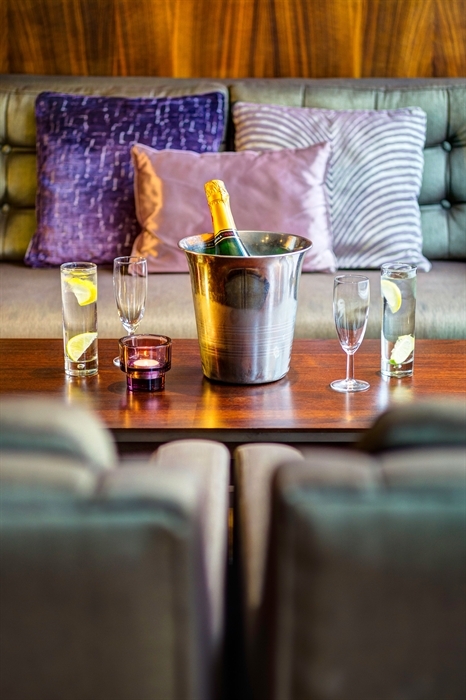 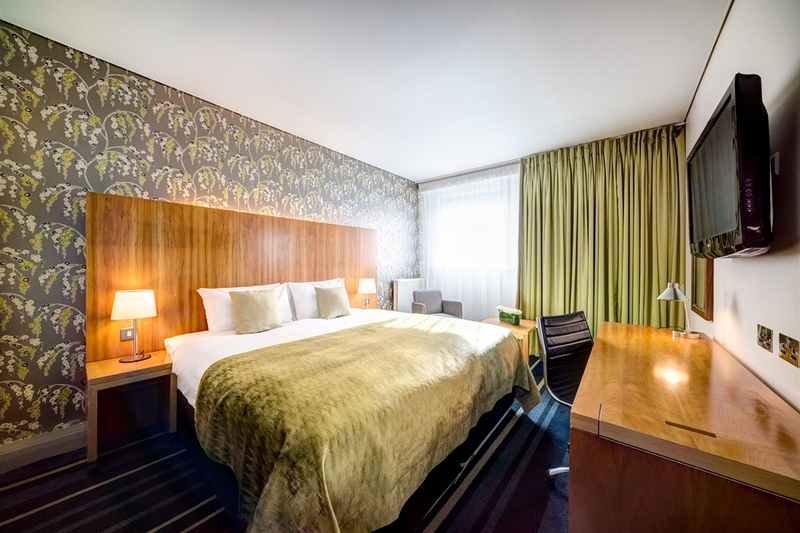 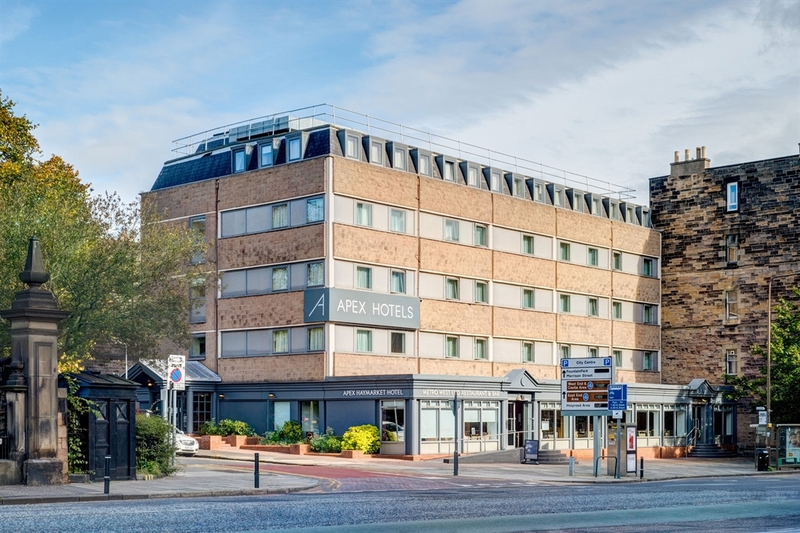 Within easy reach of Edinburgh city centre, Murrayfield Rugby Stadium and Edinburgh Airport, Apex Haymarket Hotel, is the perfect base for both business and leisure stays. 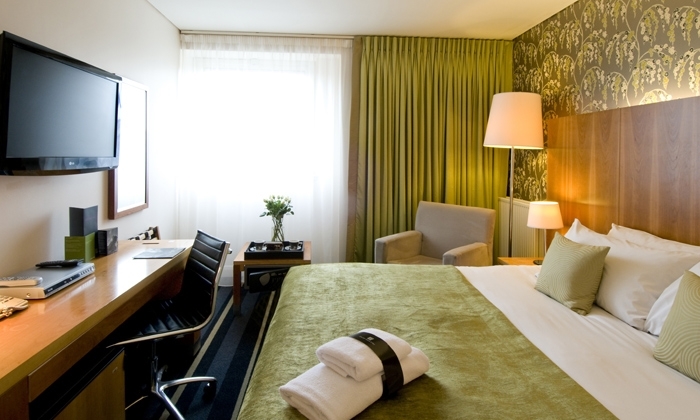 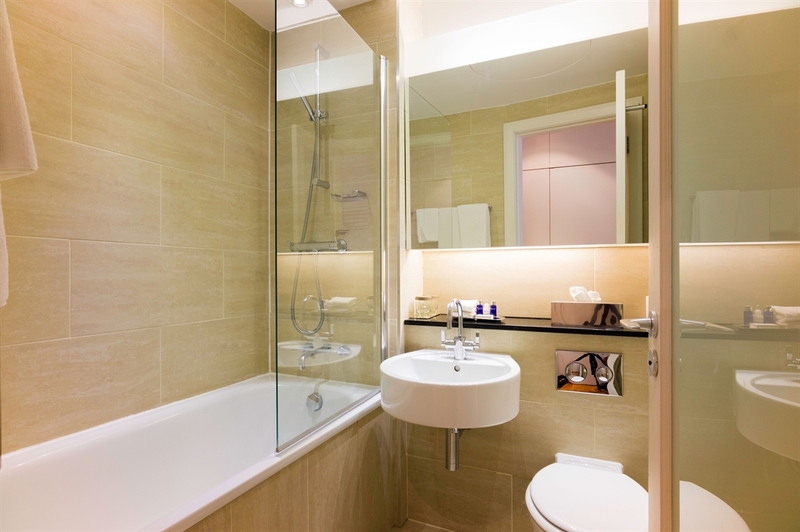 All rooms are stylish and modern featuring luxurious Elemis toiletries, an LCD TV and complimentary high-speed Wi-Fi. 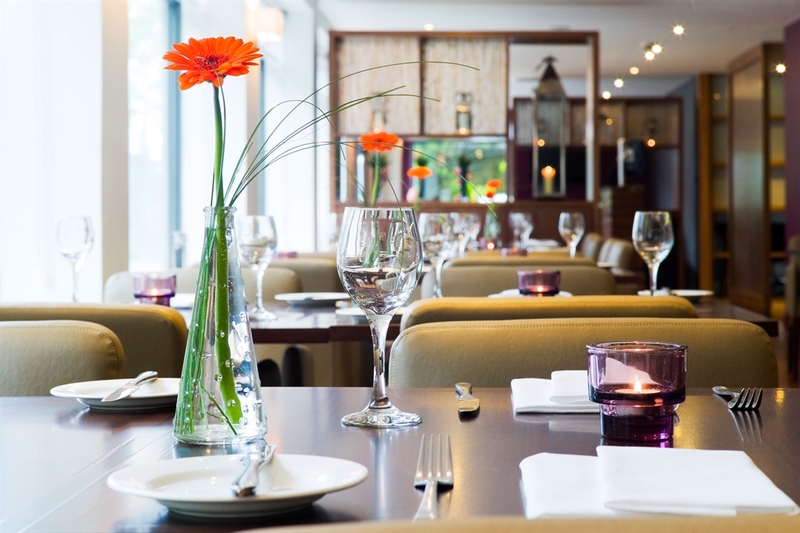 Traditional British and international dishes are on offer at Metro West End Restaurant, the ideal place to catch up with friends or watch the world go by outside. 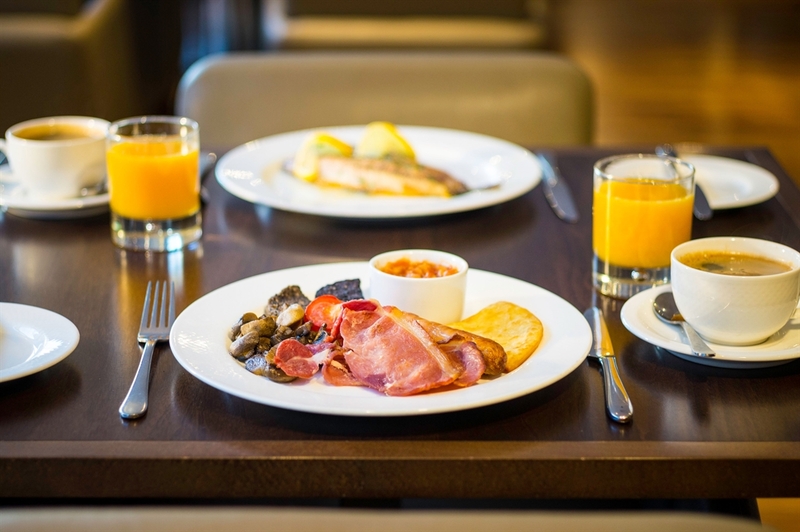 If you’ve got a late finish or early start, 24-hour room service is available to suit your schedule. 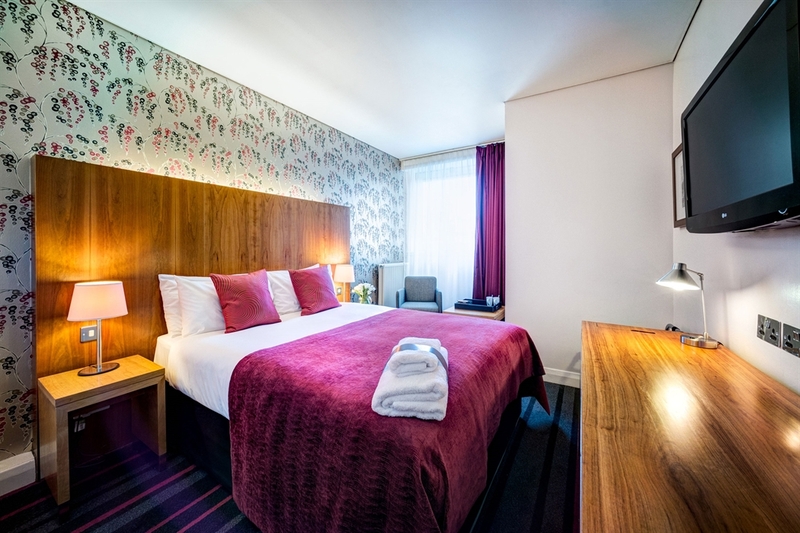 To stay up to date with our latest offers, check out our website to save on your city break.